“I believe that life created artistically on the stage is superior entertainment. And that superior entertainment is educational. Therefore, an actor spreads culture, his profession has dignity, he has a right to be proud of it. If he respects his profession, then he makes others respect it.” Now, I read that a long time ago, and in this career that I chose for myself, I was always proud to be an actor. And this time especially, at this moment especially.  So, to the wonderful Screen Actors Guild, to all the actors and actresses in our country, and to this moment, to everybody here tonight, let me say I am thankful of this moment in my career. And if I may say so, I am thankful to you in this life of mine. This is the peak for me. Thank you.